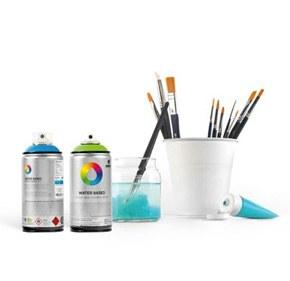 MTN Pocket Spray Paint - RV1021 Light Yellow is a 150ml spray paint can that is small but effective on the go. The perfect graffiti tool where a low profile is necessary. While a smaller Montana Spray Can, it packs a punch with more coverage than other spray can brands in its size. Montana Colors Pocket Spray Paint RV1021 Light Yellow is a full coversall bright yellow hue spray paint.